Charlie and his wife, Ann, have been members of River Oaks since 2009. They have served as Small Group leaders and participated in both the Summer Block Party and in a short-term mission trip to Jamaica. 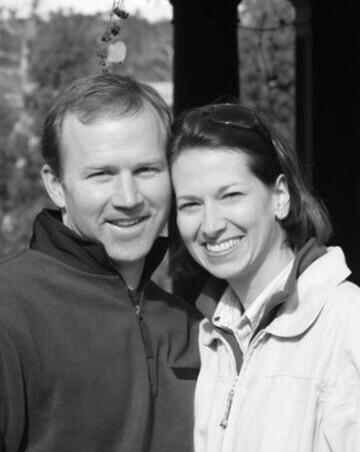 Charlie and Ann were instrumental in the development of our Young Adult Ministry.